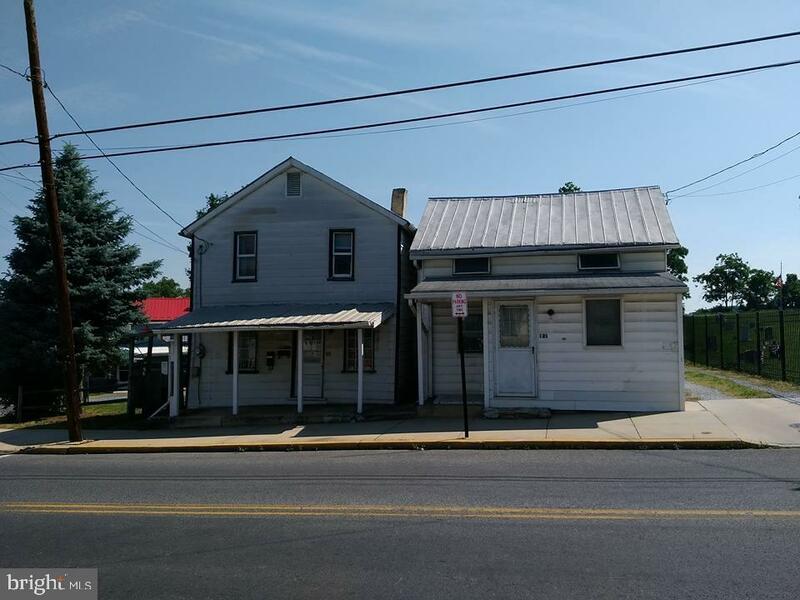 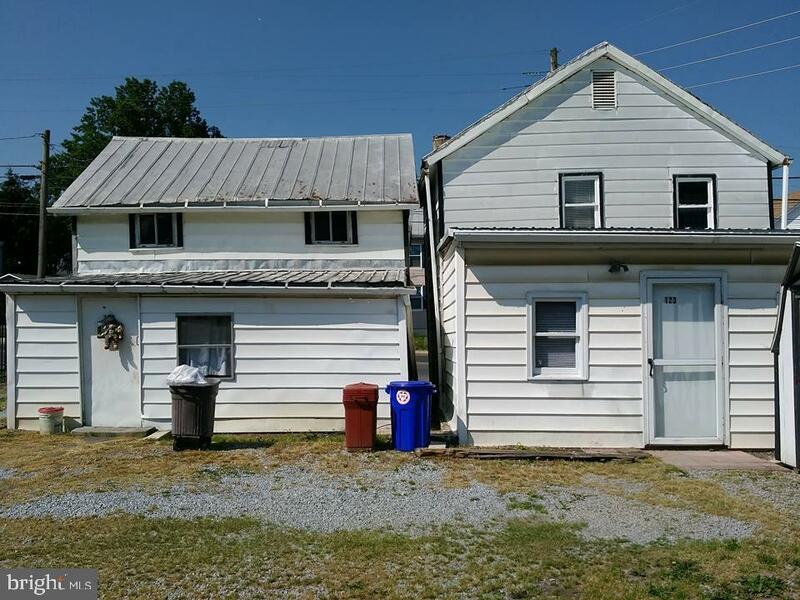 Investment opportunity near Shippensburg University. 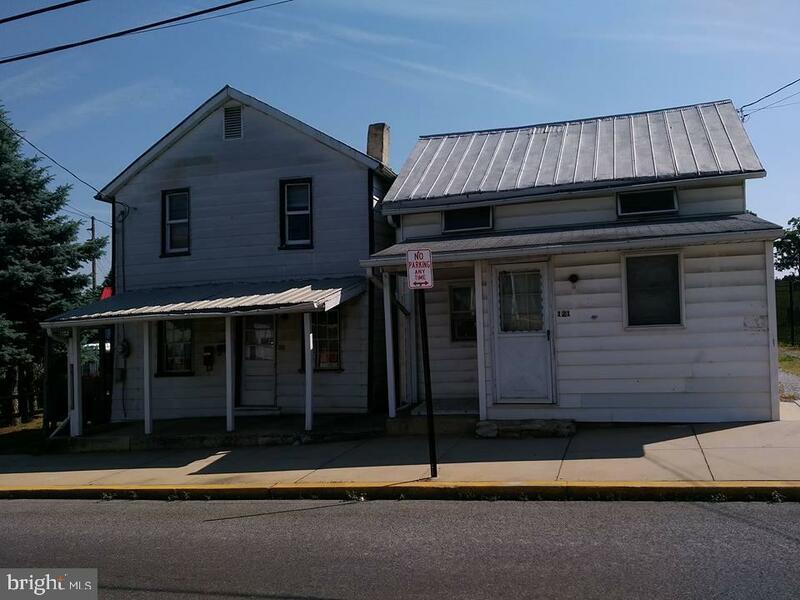 Three rental units offering 2 bedrooms, 1 bath in each unit. 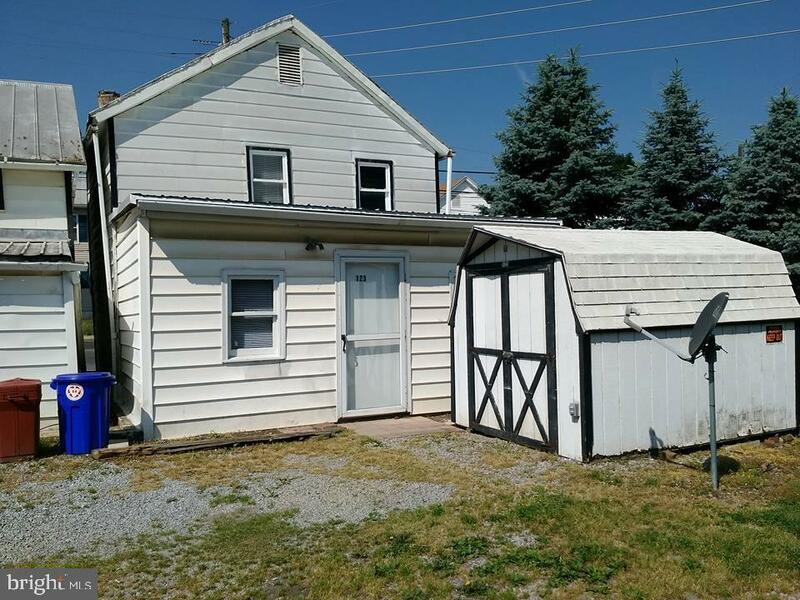 Laundry hookup, off street parking, refrigerator and stove.